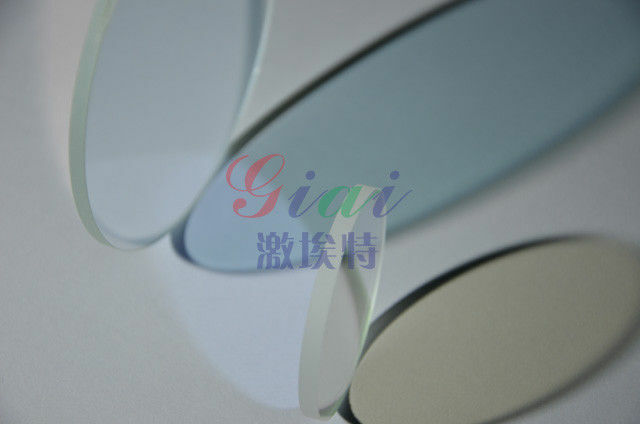 GIAI Optics offers a wide range of Optical Windows, including a variety of Visible Windows. 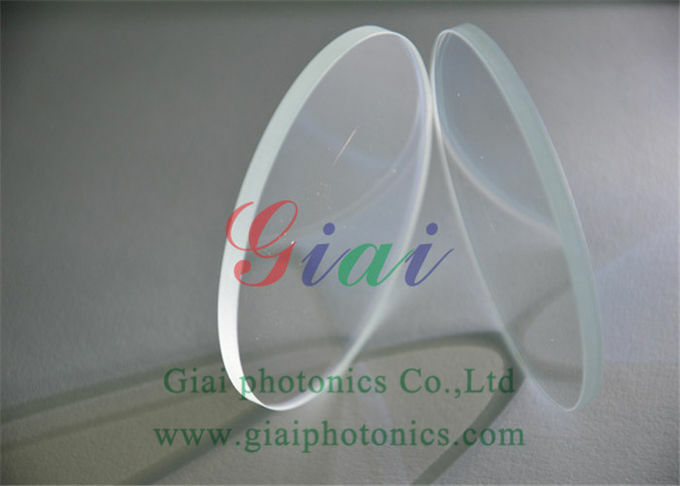 GIAI Optics’ Visible Windows are available in a variety of glass or plastic substrates. 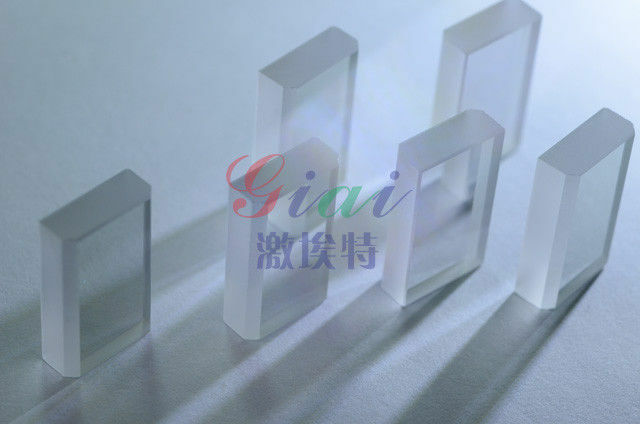 GIAI Optics’ Visible Windows are designed for a wide range of applications, including those requiring high durability or operating temperature ranges. Plastic Visible Windows are light weight, cost effective solutions for applications requiring strong mechanical properties. Glass Visible Windows are ideal for applications requiring superior optical properties or operating temperature ranges. B270 Windows are ideal for commercial applications requiring a thin substrate. Available uncoated or with a MgF2Anti-Reflection coating, these windows are often used as a protective element between two environments. Custom sizes are available for volume OEM quantities and custom coatings to meet your application requirements. Visible Windows ,competitive price , good quality, delivery on time, providing perfect after-sales service, to provide customers with professional customized products of parameter. We will supply you with best solution. 1 Service time: 24 hours waiting for you. 2.Fast Response: 2 hours within our worktime, 12 hours get off work. 3.Good Service: We can supply you from design,measure to coating one stop service. 4. MOQ: No MOQ requirement, you can set your order freely. 5. After-sales service: If bad quality, we will refund . Step 1. Send the inquiry at the bottom of the product. Step 2. We will response or quote you within 24 hours. Step 3. Place order through email, fax directly.